Need to move your Piano? 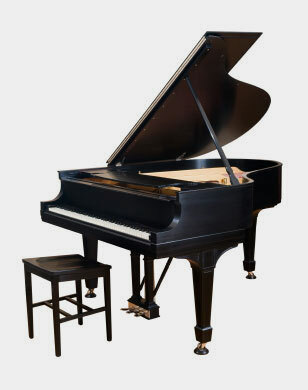 We offer flexible deals and reliable services for piano moving. Handling of pianos requires experience along with skills, so we have got latest gadgets and dedicated staff for the purpose. Loading and Unloading of the piano will take place under the guidance of skilled and experienced staff which will make sure that safety of the piano remains intact during this whole process. We provide all sizes of trucks catering to the needs of customer.